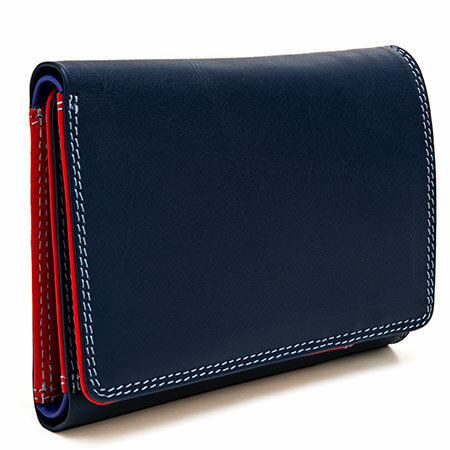 Smart and compact, this men’s tri-fold is the only leather wallet you’ll need. 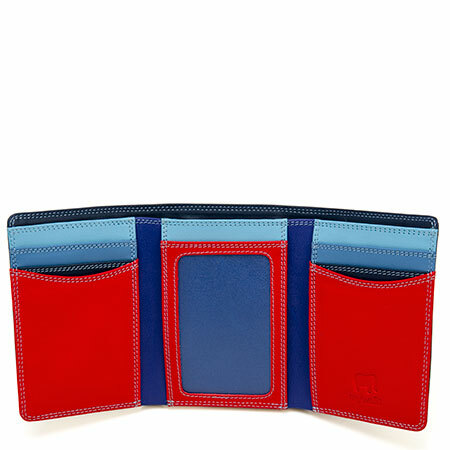 With a touch of colour, inside you’ll find space for cards and receipts as well as an ID window. 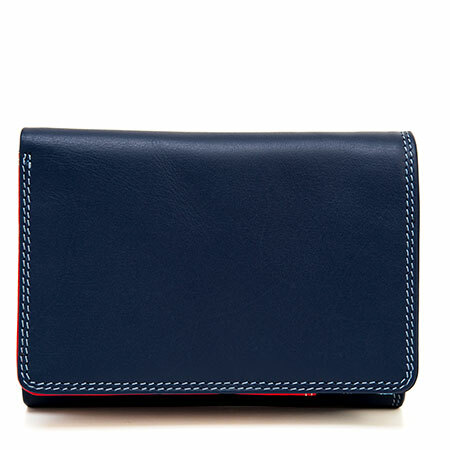 All in a slim silhouette to fit with your everyday wear.